If you want to buy a bluetooth speaker for picnics, rock climbing, hanging out by the beach, or just listening in the shower, then the Big Turtle Shell from Outdoor Tech would be a great choice. 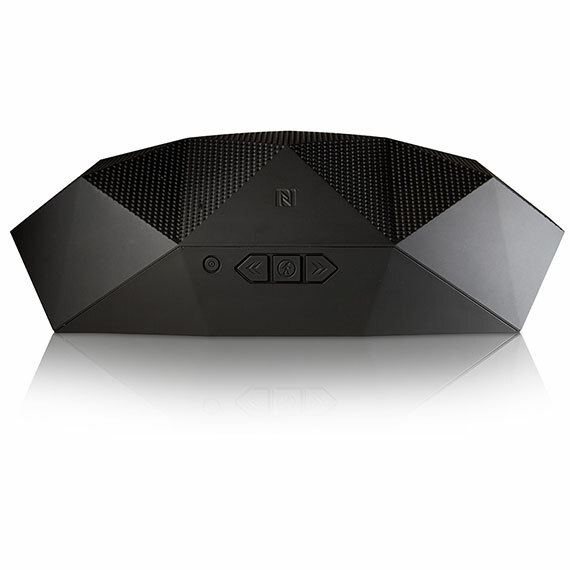 This rugged wireless boombox, has everything a music loving explorer needs. The Big Turtle Shell comes in at 280 x 150 x 90mm, and weighs 1kg. 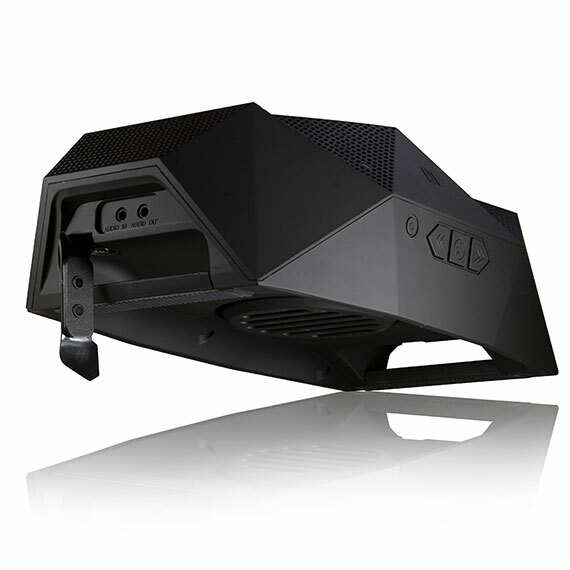 With 10 watts of audio power and a huge internal battery, the inside of this beast is great. But the outside is what really makes an impression, its got a multifaceted polygonal geometric body and finished in a rubberised matte black plastic coating. The Big Turtle Shell has three top speaker drivers, which it points outwards and upwards, allowing you to aim the music in whatever direction you need. To allow you to connect easily I did find a little NFC tag that I used to automagically hook up my M8 with the speaker over Bluetooth. At one end there’s a pair of 3.5mm audio inputs and outputs, so if needed I could connect another Big Turtle Shell or an MP3 player. On the other end there’s the DC power jack and USB power output. This bad boy doesn’t charge via MicroUSB, but that isn’t a major flaw. Unlike speakers like the UE Boom, you can’t sync the Big Turtle Shell up with another speaker wirelessly to make a stereo Bluetooth speaker system. 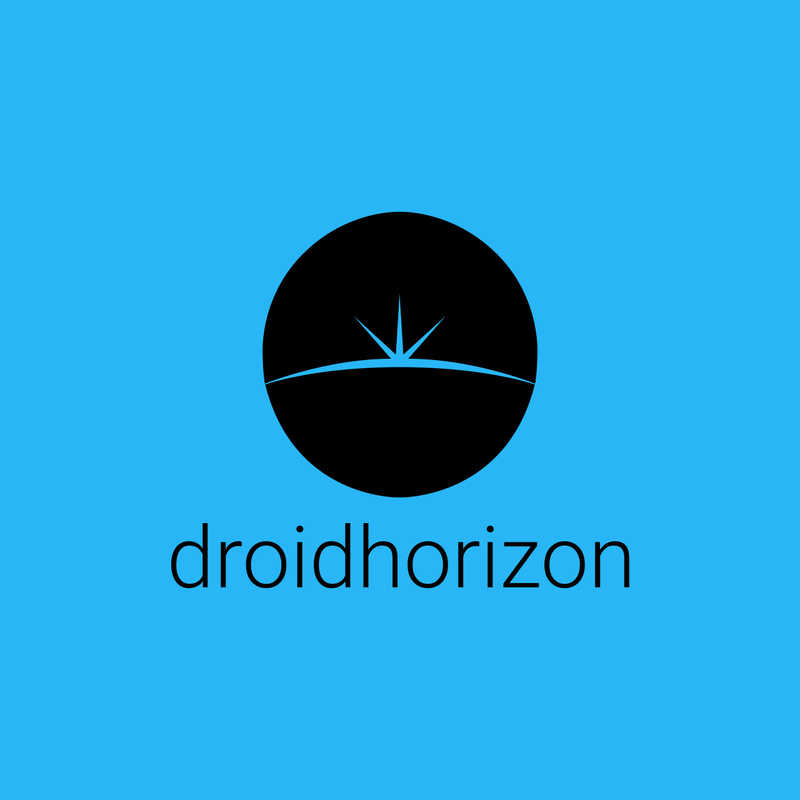 You can only do this via the audio input on the side, but that kind of simplicity isn’t a bad thing. When I use the Big Turtle Shell, I am reminded of one of those big turtles, its big, bulky and simple. I really like that way of thinking, you get this speaker for the big sound, and the durability. The internal rechargeable battery of the Big Turtle Shell was a HUGE selling point for me. Because the Shell’s 7800mAh cell is so large, I was able to run it for a full 20 hours music, so I can finally start to listen to my Motorhead back catalogue in style. I have heard that if you take the battery capacity of your smartphone or tablet and add a 10 per cent margin for good measure, and you’ll find out how many complete recharges you’ll get out of the Big Turtle Shell’s USB power output. From a completely full charge, I was able to get two complete charge-and-discharge cycles out of my M8 battery and a solid 4 hours of music playback. I found the Bluetooth range from the Big Turtle Shell to be great. I got about 12 metres from the Shell, and was still able to hear Lemmy’s gravelly tones. There is no middle ground with this speaker, its either solid connection or nothing, which is better than some staticy speakers I have used in the past. With its lower bass radiator I found the Big Turtle Shell has a decent amount of low frequency extension and doesn’t sound weedy or anemic. The treble is a little sharp and sibilant at higher volumes, but for low and moderate volume listening there’s a lot to like about the Shell’s Bluetooth audio. On the speaker’s packaging, Outdoor Tech boasts the Shell’s 110dB-besting audio output, but I didn’t find it to be as loud as that. Now I’m not the kind of guy to have beach parties with hundreds of people, so I don’t think I need a speaker as loud as it appears to be. But for the inside and a couple of friends playing D&D its perfect. I tested the Shell at its absolute full volume and was a small amount of audio distortion, normally from the downward-firing bass radiator. Because of this, the Big Turtle Shell sounds best a few notches down from full pelt. The Big Turtle Shell’s design is really unique and looks good to me, but I expect this isn’t case for everyone. 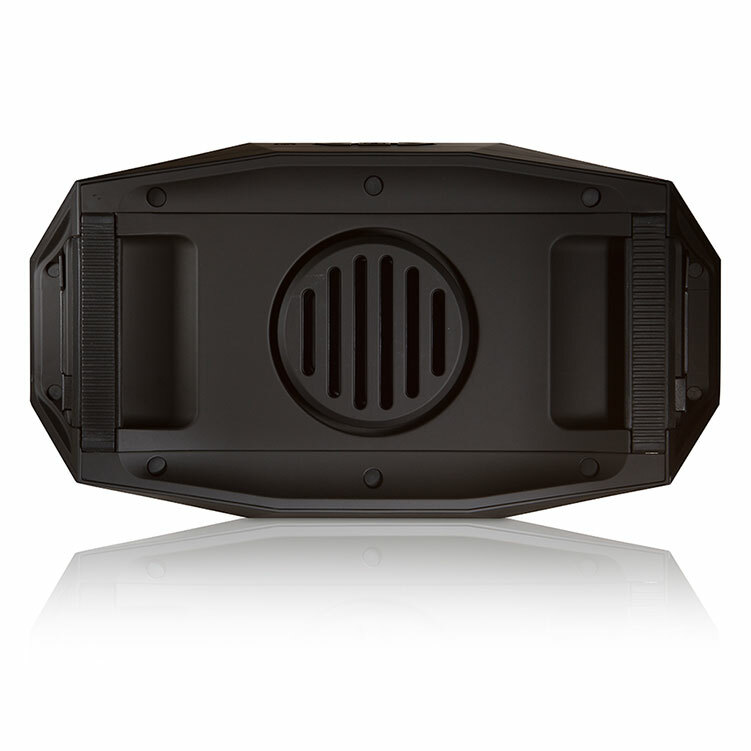 The Outdoor Tech Big Turtle Shell has great sound and amazing battery life, with a unique design in a bespoke, rubberised and ruggedised plastic shell. At the end of the day, it sounds good, looks nice, and has the big advantage of a massive internal battery. 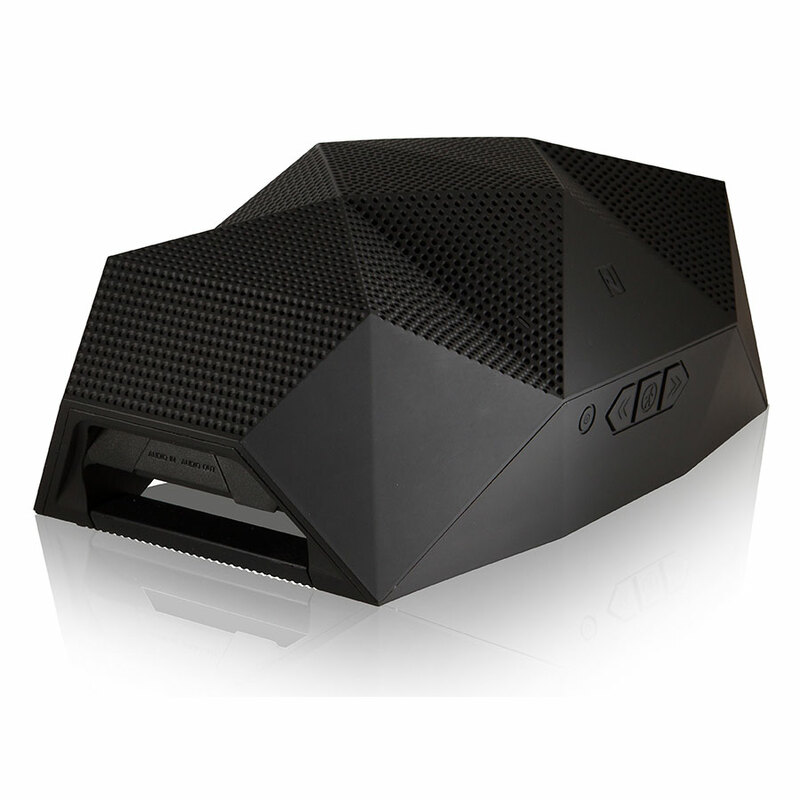 It’s not as compact as some other speakers, but the £175.99 Big Turtle Shell is rugged, waterproof and does a great job of creating audio that sounds good outdoors and indoors.